When we do a tour in Paris, we always start with the Luxembourg Gardens. Why? Because it's a haven of peace and simple joy for everybody we know who has ever visited it. Our tours also always start on a Sunday, and Sundays and Wednesdays are the best times to go to the Luxembourg Gardens, not that there is a bad time to go, mind you. 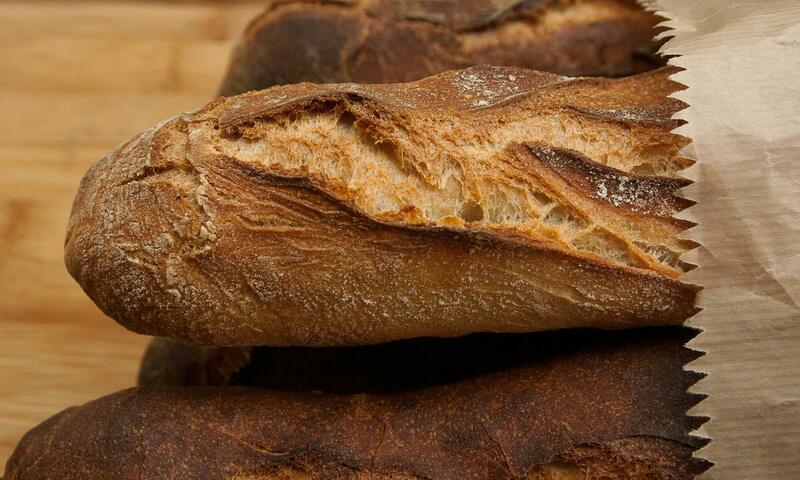 Best Place to People Watch in Paris! 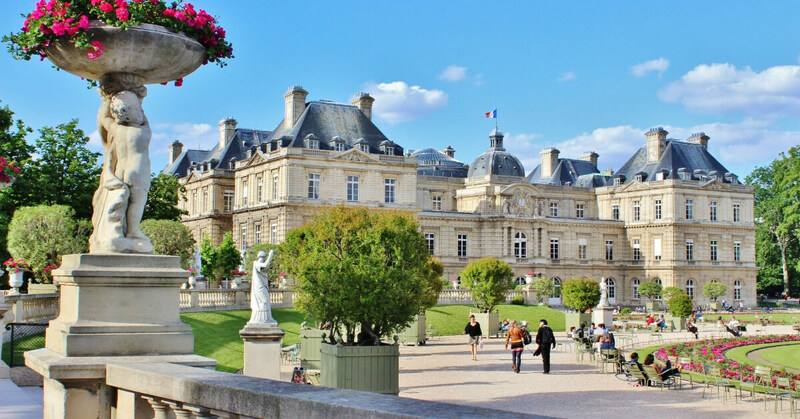 In this episode of the podcast we explain how the Luxembourg Gardens came about historically and we list most of the things you can enjoy there today. 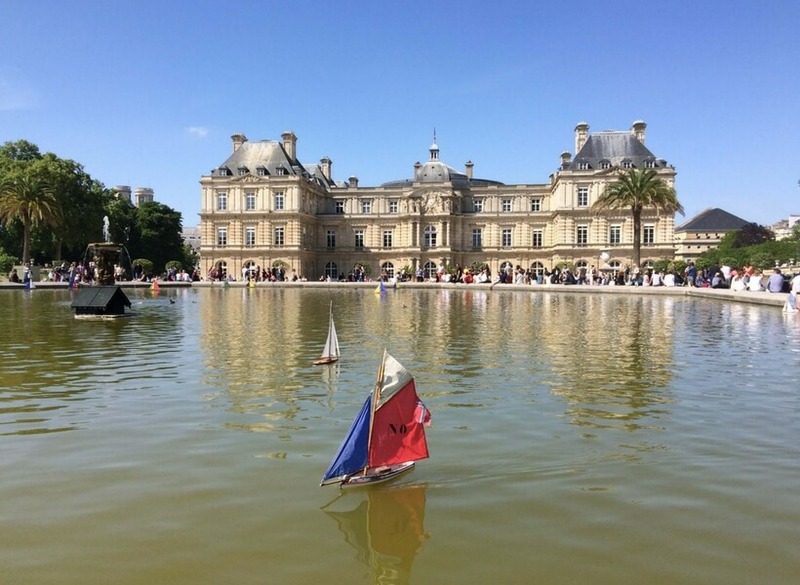 The Jardin du Luxembourg is one of the best places to take a walk in Paris, and it is also something we recommend to everyone, even first-time visitors to Paris.